Organized every year during the last week of January, Leather Research Industry Get-Together (LERIG) marks the beginning of the Leather week celebrations. LERIG is organized by CSIR-CLRI in association with the stakeholders of the leather sector including Council for Leather Exports, Leather and Leather Products Trade Bodies and Associations and Tanners, with support from CSIR Network Partners, Institutions and Universities. This annual event aims to provide a platform to discuss and deliberate the ideas and concerns of common interest and to evolve a comprehensive strategy for enabling an internationally competitive Leather Sector. The LERIG meet over the years has gained global participation and appreciation. 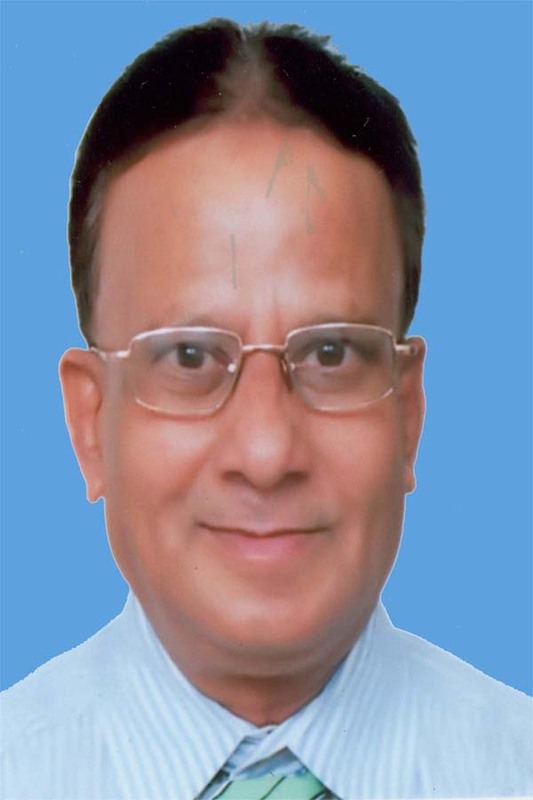 LERIG 2015 - "HRD Opportunities and Paradigms for Empowerment (HOPE) of leather sector"
"Leather and Leather Products industry is human resource intensive and is an important sector contributing towards the inclusive growth of economies. HRD has emerged as the most significant parameter governing the sustained growth of the leather sector. Developing human resources has now transcended national boundaries and gained global attention. 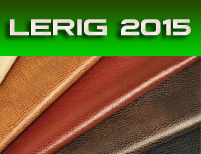 Hence, LERIG 2015 will focus on the theme to empower Indian Leather Industry through HRD. LERIG 2015 will also discuss on the immediate and long term concerns and priorities for the sustainable growth of the leather and allied sectors. HOPE will provide opportunities for the stakeholders to discuss strategies towards meeting the challenges faced by the leather sector.